BEIJING, ChinaHosting domestic and international artistic events since 1991, the Beijing Poly Theatre is one of the main Chinese hubs for cultural arts exchange. Promoting everything from Russian ballets to Singapore Orchestras, it is designed to bring audiences the most refined art performances from around the world. 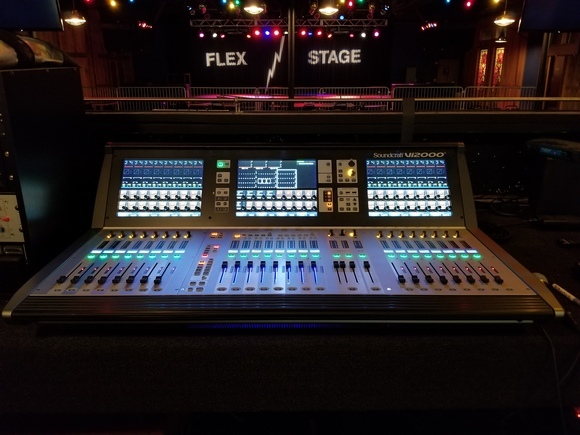 During its most recent upgrade, local HARMAN distributor ACE supplied a new audio system for the auditorium that features HARMAN's Soundcraft consoles, Crown amplifiers and BSS signal processors. The auditorium seats 1,428 people and features world-class audiovisual equipment to cater to the various needs of different international acts. ACE provided an audio system that is perfect for operas, symphonic concerts, ballets, musicals and many other productions. Soundcraft Vi6 and Vi4 digital mixing consoles were installed in the control room, where they share a Stagebox so the signals can be routed into both consoles. 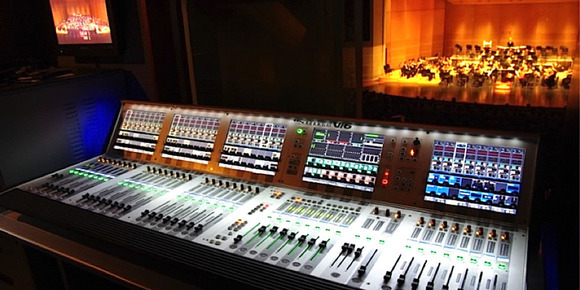 The Vi6 is the main console used for front of house. The Vi4 is used as a backup console, but can also be configured for monitors. 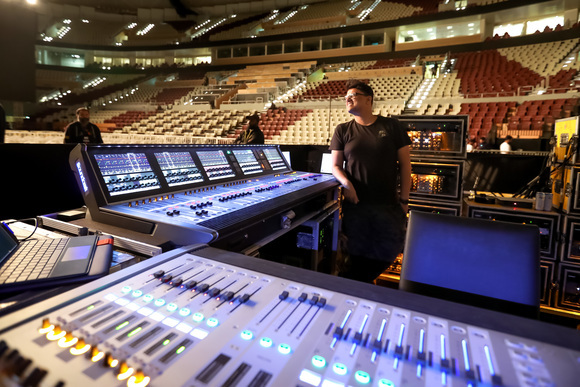 "The two Soundcraft consoles form a complete mixing system that is extremely versatile," said Lina Han, Vice President of Engineering at ACE. "They have added a huge amount of digital mixing capacity to the control room, and by just switching a few cables around, they can be configured for any purpose." 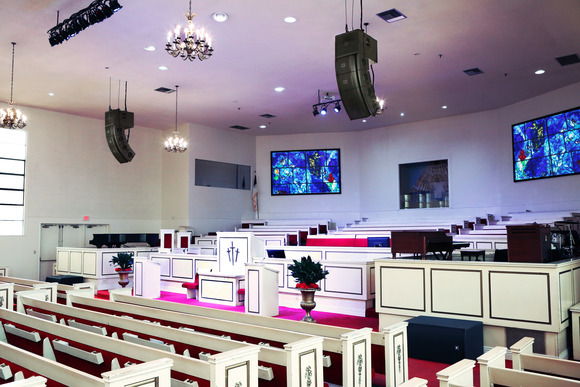 The system is powered with Crown Macro-Tech i Series amplifiers and supported with BSS BLU-160 signal processors, which offer configurable signal processing at a high bandwidth. "By converting the existing analog infrastructure into newer digital systems, we have transformed the control room of the theater," said Han. 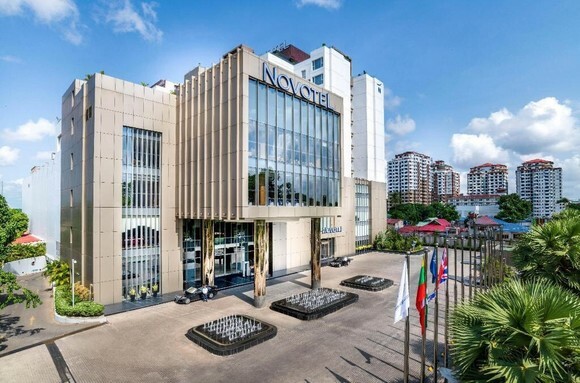 "The biggest challenge for this project is that we only had 15 business days until completion, which meant that we pre-configured all the equipment in-house. The customer was very satisfied, as we provided reliable maintenance and support during the integration process."